Nearly every corner of the financial and commodity markets stumbled in 2018. Except for a modest gain in cash and a flat performance for a broad measure of US investment grade bonds, last year was awash in red ink. Stocks in emerging markets suffered the biggest retreat among the major asset classes, tumbling 14.6% in 2018. Wall Street started 2018 strong, buoyed by a growing economy and corporate profits; it didn’t end that way. US stocks climbed to new highs in January and rode a wave of tax cut juiced corporate earnings growth to another all-time high by September. Then the jitters set in. Investors grew worried that the testy USA-China trade dispute and higher interest rates would slow the economy, hurting corporate profits. In October the market sold technology companies and other growth sectors in favour of less risky assets, such as government bonds. The autumn sell off knocked the S&P 500 down 10 % from its all-time high. The index ended the year with its worst annual performance in a decade, losing 6.2%. For the year, only Healthcare and Utilities ended higher. Energy, Materials, Communication Services, Industrials and Financials were the biggest percentage losers. 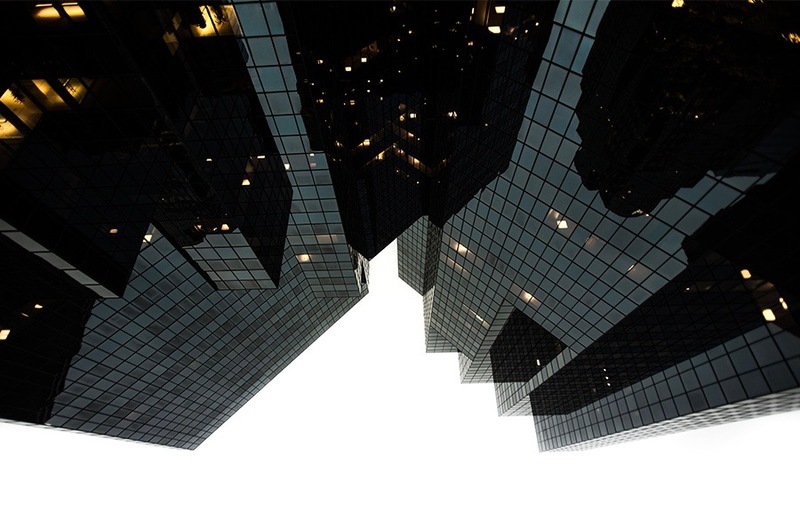 For the year, the TSX fell 11.6% after declines that started in the summer gained momentum as trade disputes and slowing global growth stoked fears of a recession. The main laggard in Canada was the energy sector (-21.5%) as oversupply caused volatility in oil prices, particularly throughout November. On the other hand, technology stole the show with a return of +12.5%. Consumer staples, the only other Canadian sector in the green, posted a modest gain of 0.6% throughout 2018. Major indexes in Europe also ended 2018 in the red. The CAC 40 of France finished the year down 11%. Britain’s FTSE 100 lost 12.5%. Germany’s DAX ended the year in a bear market, down 22% from a high in January and 18% from the start of the year. Last year was not kind to Chinese stocks as the Shanghai Composite declined 24.6%, its worst performance since 2008. As shares on the mainland were pummeled, Hong Kong stocks performed a bit better, declining only 13.6%, while Japan’s Nikkei ended the year with a loss of 12%. 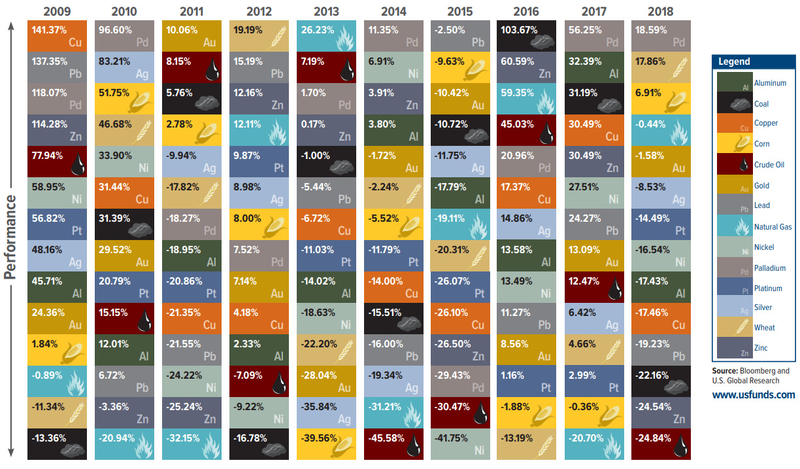 Most commodities experienced a bad year with oil being amongst the worst performers. Throughout the year, though the Holdun Canadian Equity lost 8.1%, it outperformed the S&P TSX. Stock selection was a value add to our relative outperformance. During the same period, the Holdun U.S. Equity was relatively flat with modest losses of 0.6%, but it outperformed its benchmark. In the US markets, volatility throughout the fourth quarter erased all time highs seen in Q3. Stock selection was primarily a value add to our relative outperformance within the U.S. portfolio. 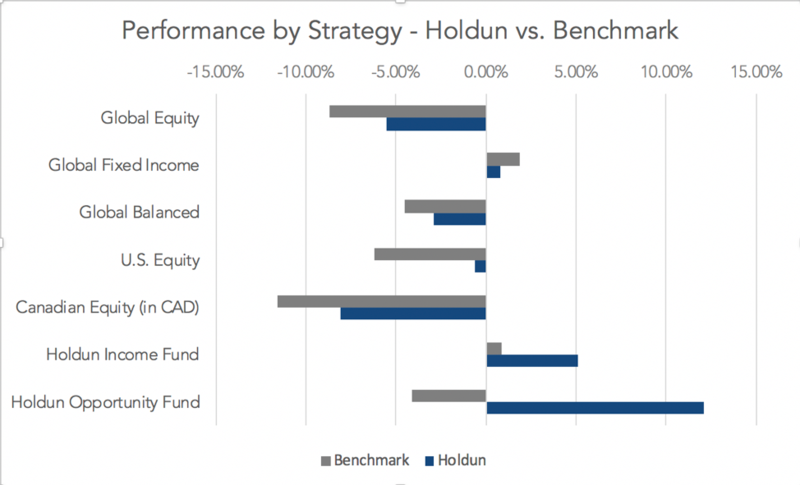 The Holdun International Equity strategy posted a loss of 5.5%, outperforming its benchmark during 2018. We believe that global economic growth will lose steam; however, we also believe that a recession in 2019 remains an unlikely scenario. Nonetheless, uncertain monetary policy combined with heightened geo-political risk have recently increased equity volatility and will continue in 2019. We believe a balanced portfolio still offers a compelling risk-reward profile. We will view any equity market correction as an opportunity to add further risk assets.